For up-to-date information, please check Announcements. The Eighth International Conference for Mesoscopic Methods in Engineering and Science (ICMMES-2011) will be held at the National Institute of Applied Sciences in Lyon, France. Following the tradition established by previous ICMMES Conferences, short courses will be offered durin the 1st day of the Conference, Monday, July 4, 2011, followed by 4 days of technical presentations. 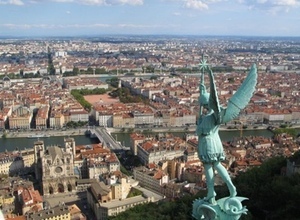 Lyon has an international airport (LYS) with daily direct connections to major French and European cities. 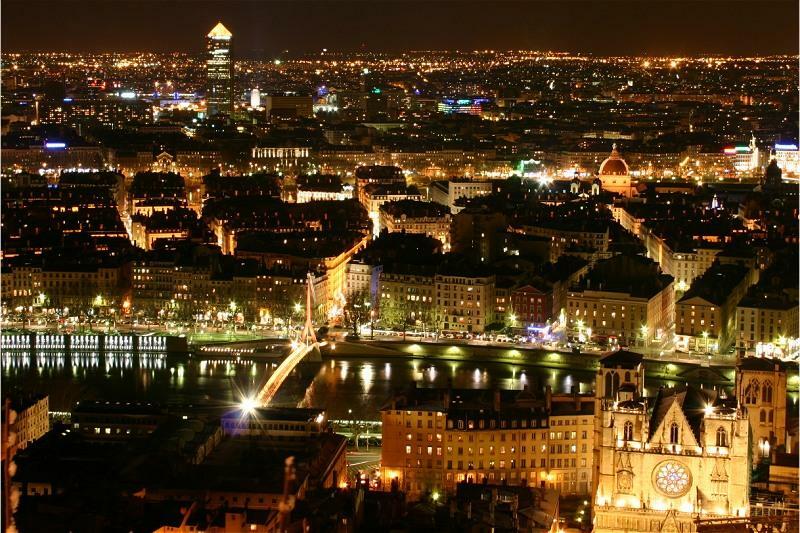 The Lyon metropolitan area, the largest in the Rhône-Alpes region, lies in a strategic location in the natural plain of the Rhone Valley. It is surrounded by the Beaujolais country in the north, the Monts du Lyonnais in the west, and the plains of the Dombes and Isère in the east and north. Two thousand years of history have left their mark on the cityscape. Lyon's rich heritage resources reflect the different eras and tell the story of the city. Lyon's listing by UNESCO as a World Heritage site gives recognition to two exceptional features: "continuity of urban development" -- the listed site covers a territory of 500 hectares (1235 acres) where the entire history of the city originating from the founding of the Roman city of Lugdunum can be seen as "an outstanding illustration of city planning over the centuries" in this continually populated and active territory. In the kingdom of good taste, Lyon's cuisine reigns above all others. This centuries-old tradition is an intrinsic part of the Lyon way of life. 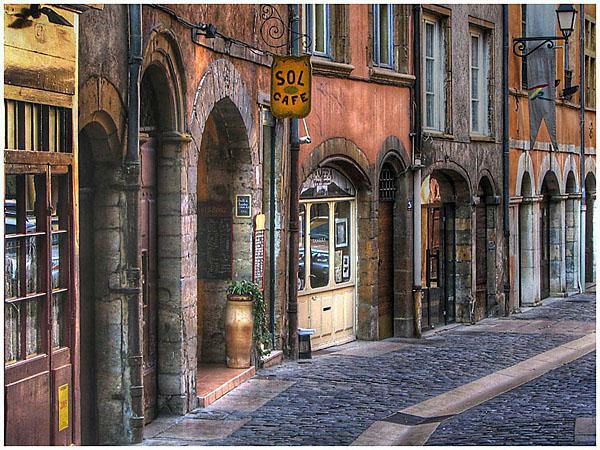 If there is one title that can't be taken away from Lyon, it is definitely that of gastronomic capital of the world. 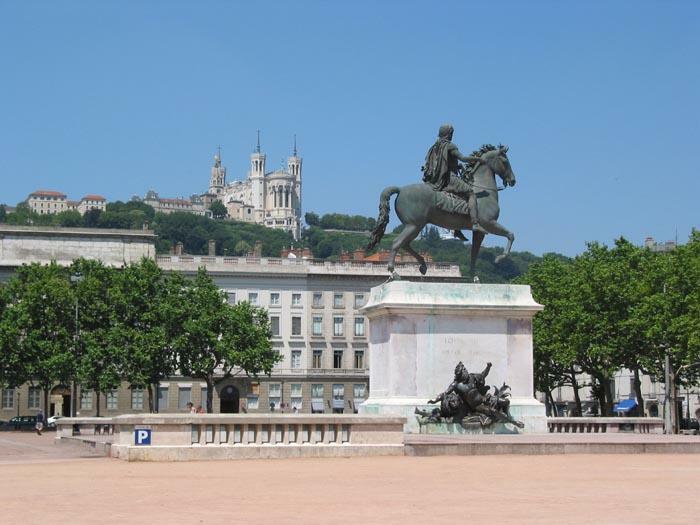 More information about tourism in Lyon can be found here.